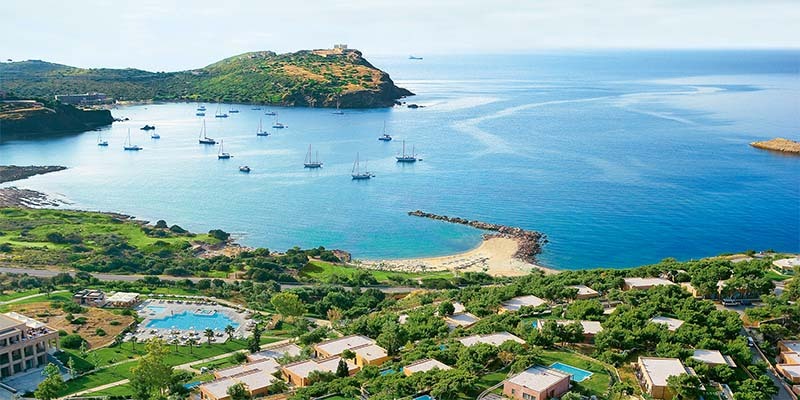 A chance to visit one of the major temples of ancient Greece and enjoy the dramatic coastline of the Attica peninsula. 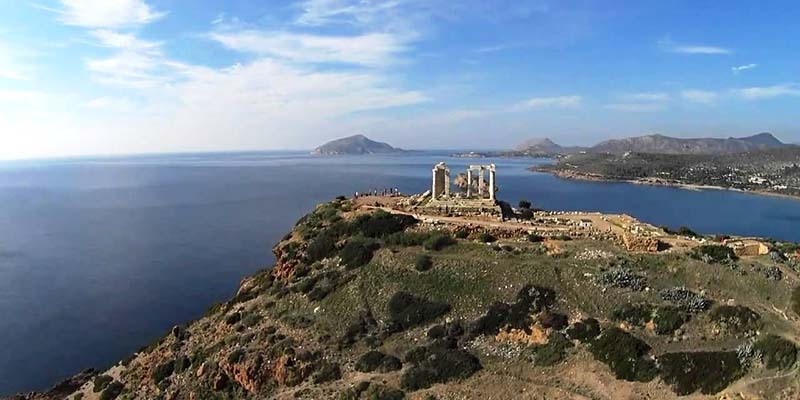 Located on the southern tip of Attica, the temple of Poseidon overlooks the Saronic Gulf and the Aegean Sea. 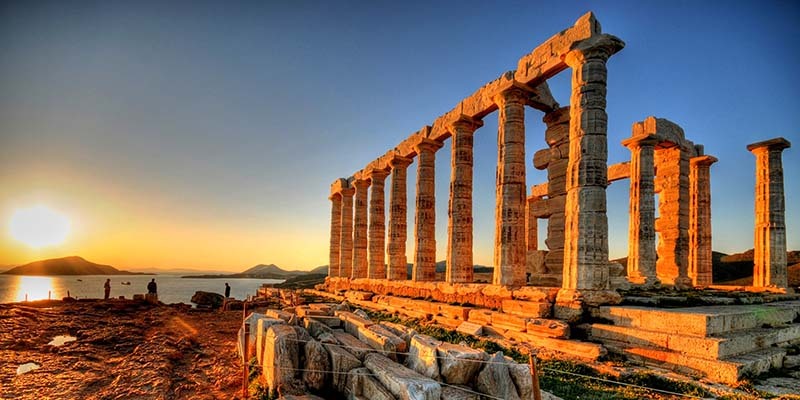 Dedicated to the sea god Poseidon, the temple was built in the 5th century BC and forms part of the mystical triangle made up by the Parthenon and the temple of Apollo on Aegina. 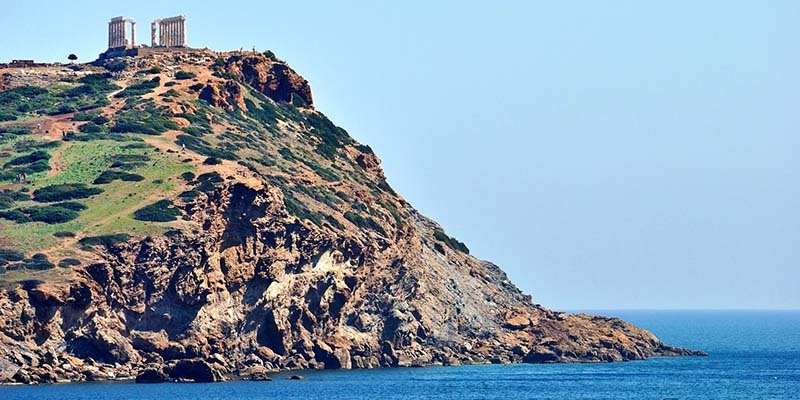 According to legend it was here that the King of Athens, King Aegeus, watched for the return of his son, the hero Theseus, from his dangerous adventure to Crete where he went to kill the Minotaur. Seeing black sails on Theseus’ ship on his approach to Athens which he had failed to change in his haste to get home, his father thought him dead and in grief threw himself off the cliffs at Sounion and drowned. Hence the name of the Aegean Sea, named after King Aegeus. Visited by many famous dignitaries throughout the centuries, one of the columns bears the name of the famous English poet Lord Byron. 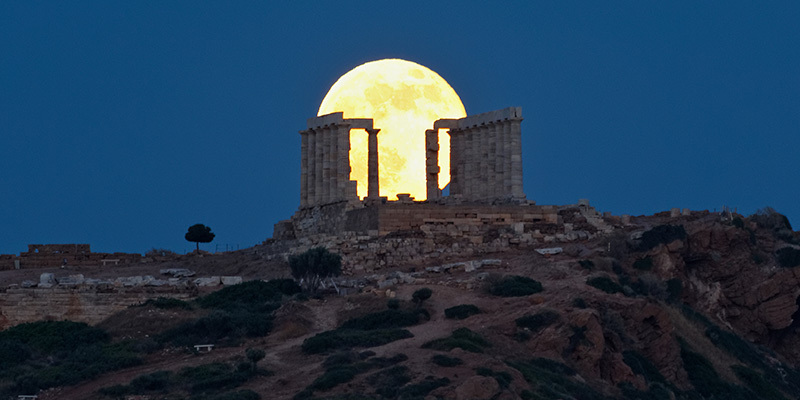 Sounion is also the setting for one of the most spectacular sunsets to be found in the Mediterranean.